Discover the best top things to do in Waimanalo, United States including Waimanalo Beach, Kailua Beach Park, Lanikai Beach, Bellows Field Beach Park, Diamond Head State Monument, Makapu'u Beach, Lanikai Pillboxes, Hanauma Bay Nature Preserve, Small Kine Farm, Sea Life Park Hawaii. 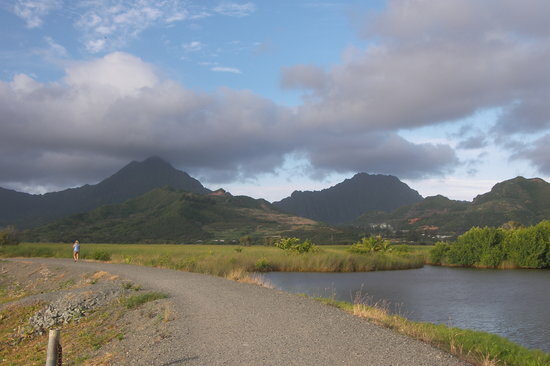 Oahu's Kailua, meaning "two seas" or "two currents," is named after either the two lagoons located on the island or the two currents that run through Kailua Bay. 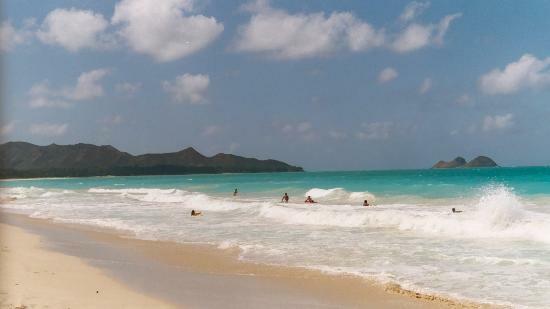 Steady trade winds make Kailua Beach a great windsurfing and kite-flying destination. 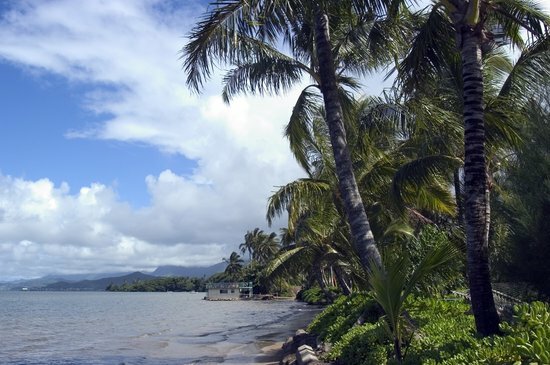 Kailua Beach Park features pristine white sand and views of the offshore island known as Moko nui or "two islands."